Looking for a locksmith near me? We are here to help. Call us now for the fastest auto, home, or office locksmith service at the most affordable price. 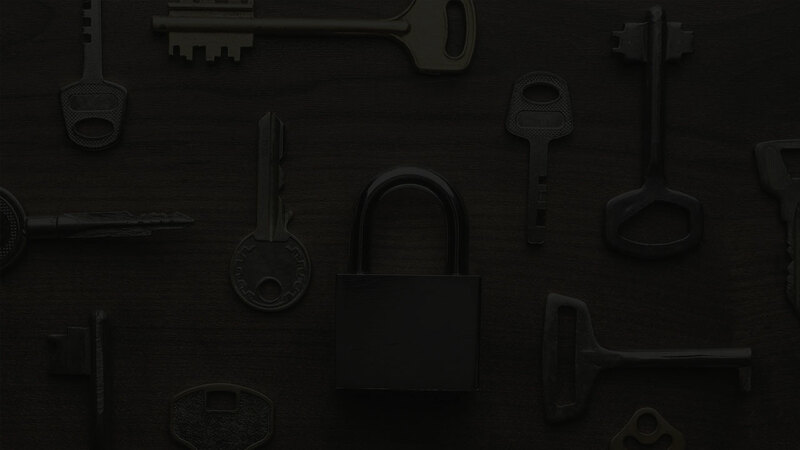 Connect and talk to a professional 24-hour locksmith in your area. Locked out? Lost your car keys and not sure what to do? What you need is a professional auto locksmith service. Are you in an emergency situation that needs professional 24-hour locksmith help right away? Let us connect you to reliable locksmith! Frustrated because you've lost your house keys? Locksmith can help you make or duplicate your home door key or replace any broken locks. Ready to call your nearest professional locksmith? 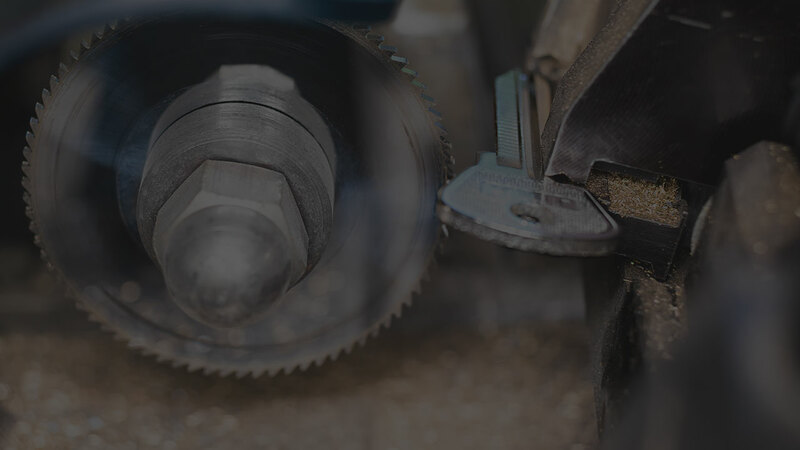 If you are looking for a trusted and efficient provider of auto, home or office locksmith services, look no further than this page. 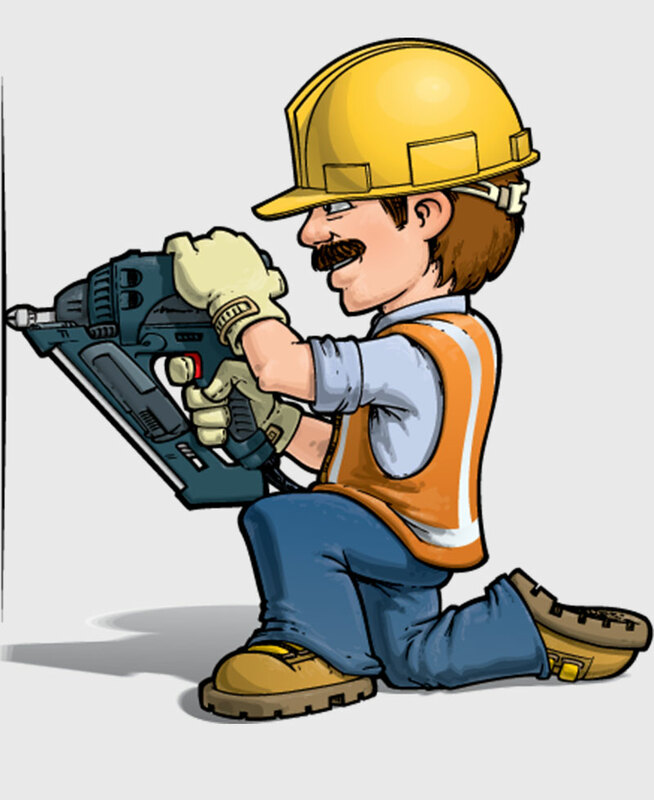 We provide a full range of solutions for lock and door related problems including auto key extraction, auto door lock replacement, home or office garage door repair and replacement, sliding door repair and replacement, home or office key extraction, office cabinet lock repairs and installation, sentry safe, rekeying, and much more. .
Our company exists to make sure that you are never locked out of your car, home, or office for too long. Our skilled lock experts are ready to come to your assistance as soon as you call any time of day or night, every day of the week. Reach out to our friendly 24/7 active customer care team any time you need quick locksmith service. Find out exactly how a locksmith can help solve your emergency situation. 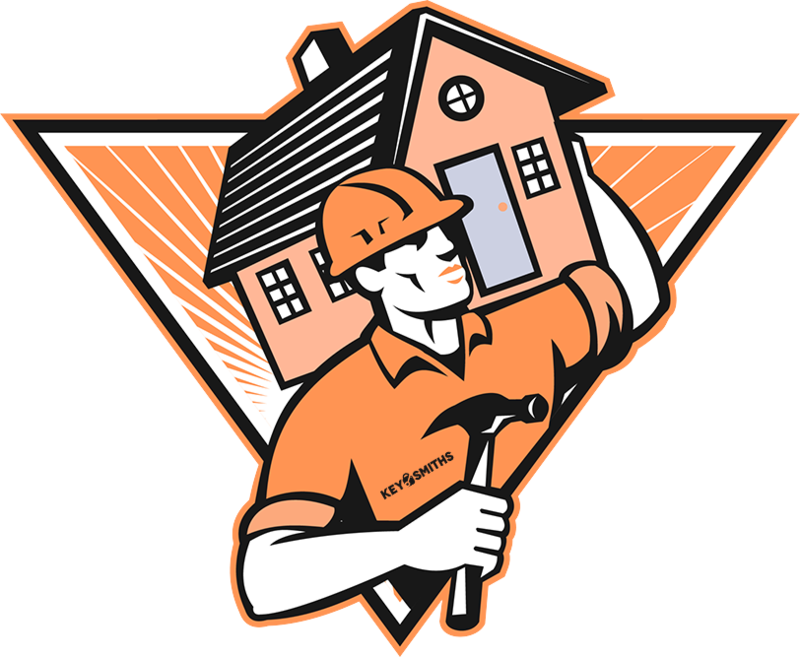 Call for your free estimate by clicking the button below or calling the number 877-593-6580. Today’s cars come with laser cut keys, transponder car key systems, and car alarms. While the high-tech helps to keep our cars safer, it can be a huge obstacle when you lose your car keys. 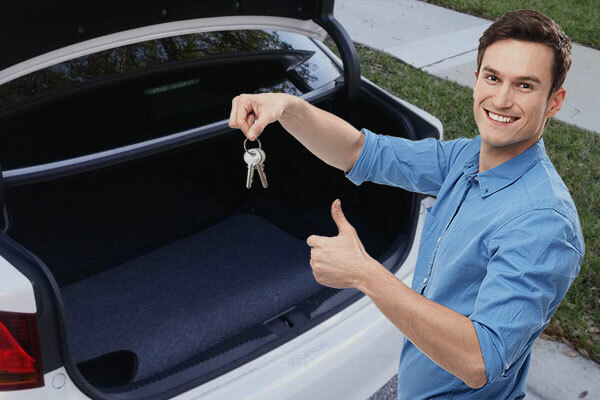 That’s where Key Smiths come in to solve your auto lockout problem using our innovative lock solutions. 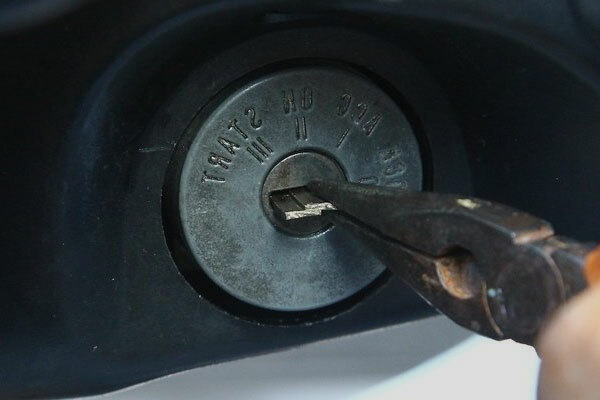 Our team of professional locksmith experts has an extensive knowledge of different auto systems. We’ll help you get back into your car if you are ever locked out regardless of the model or make of your car. We’ll even free car keys stuck in the ignition due to a technical fault in your car. 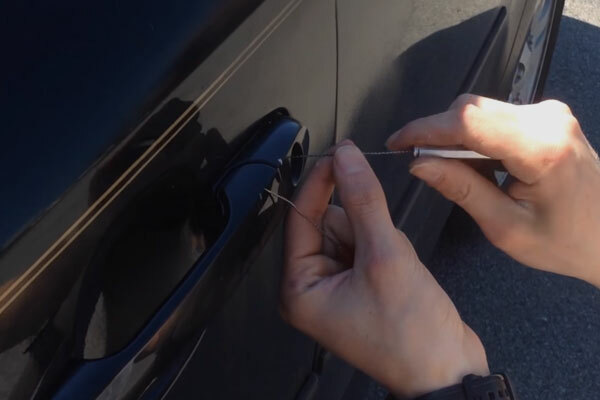 Best of all, our expert locksmiths will work on any type of lock without damaging your car. If a locksmith near me service is all you need after you’ve lost or misplaced your car keys, just pick up the phone and call us now. We are experts in every type of automotive lock. We understand how all auto manufacturers today keep on adding more security features to keep cars more secure and inaccessible to those with ulterior motives. Car lockouts have a habit of happening at the worst possible moments, sometimes at 2 A.M with no help in sight. There are many reasons why auto lockouts happen from lost or misplaced keys to a fault in your car locks. If you ever find yourself in such a situation, stop blaming yourself and call us immediately. 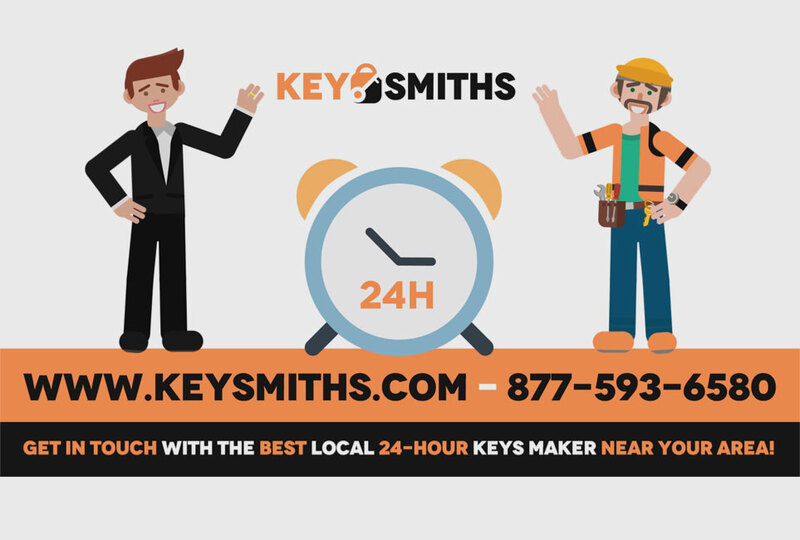 We’ll have the nearest key locksmith by your side as fast as possible. You may have lost your original keys or simply want to replace the keys with a new set, for whatever reason. 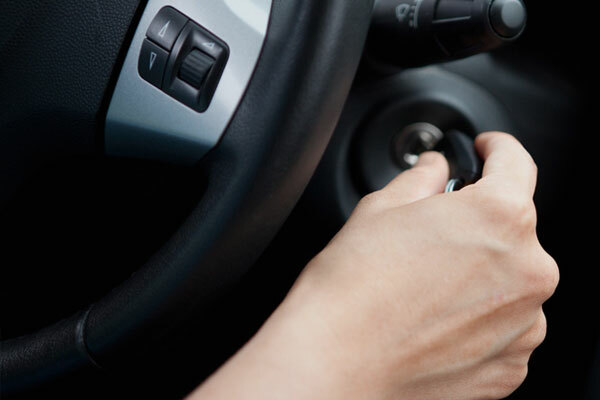 Our car locksmiths are professional experts in all types of ignition key replacements including smart keys, transponder keys, retro car keys, and proximity keys. We can replace keys for almost every type of car. There are times when you just have to replace the door lock of your car. 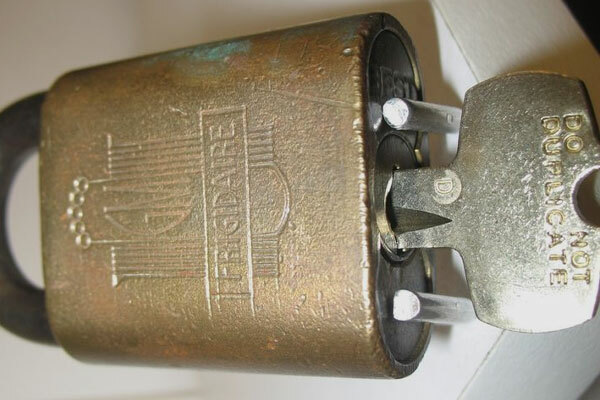 For instance, it could be an old lock that has seen the best of its days and is starting to act up or the lock is probably damaged or weathered to a point where you doubt if it can hold up against an amateur car thief. We can professionally replace the lock with a better one at the best price in town. Our auto locksmith experts work with most of the leading car manufacturers and understand how each type of car model or make works. 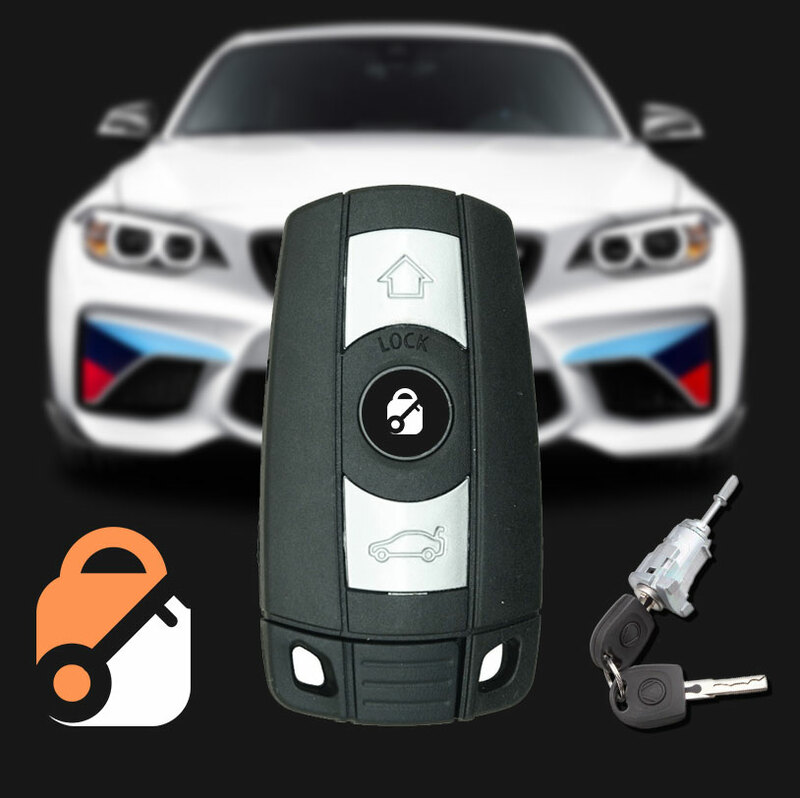 Call us any time you want the services of a car key locksmith near me. Have you suddenly found yourself in the midst of a broken-front-door lock situation? Or locked yourself out of your home or office door? Stop worrying and call us right away. 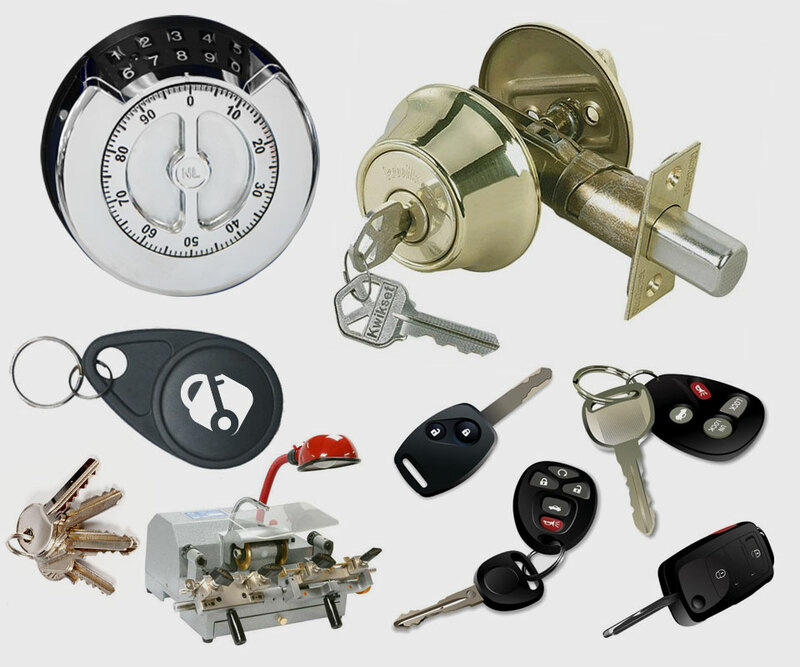 We’ll have an expert home or office locksmith from your neighborhood at your doorstep in the shortest time possible. We have expert locksmiths waiting for your distress call 24/7. What Home and Office Services do Locksmiths offer to "consumers"? You don’t need to be reminded how important it is to keep your home or office secure at all times. Your most valuable belongings are kept in your home, especially your family. You need to keep them safe from intruders with ill intentions. Your first line of defense at home or office is your door locks and keys. We have expert locksmiths who not only help you get in when you lock yourself out but also help to keep all your locks in perfect working conditions. They’ll help you to replace all malfunctioning locks in your home from the gate to the garage and front door locks. 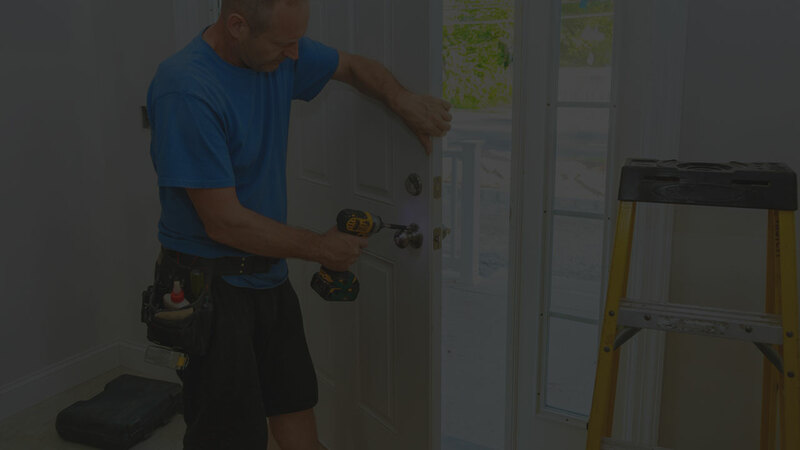 They are experts in both exterior and interior door or window locks. Make your home or office burglar proof at all times with functional locks. Our goal is to make sure that time-wasting and inconveniencing incidents such as lockouts should not ruin your otherwise perfect day. 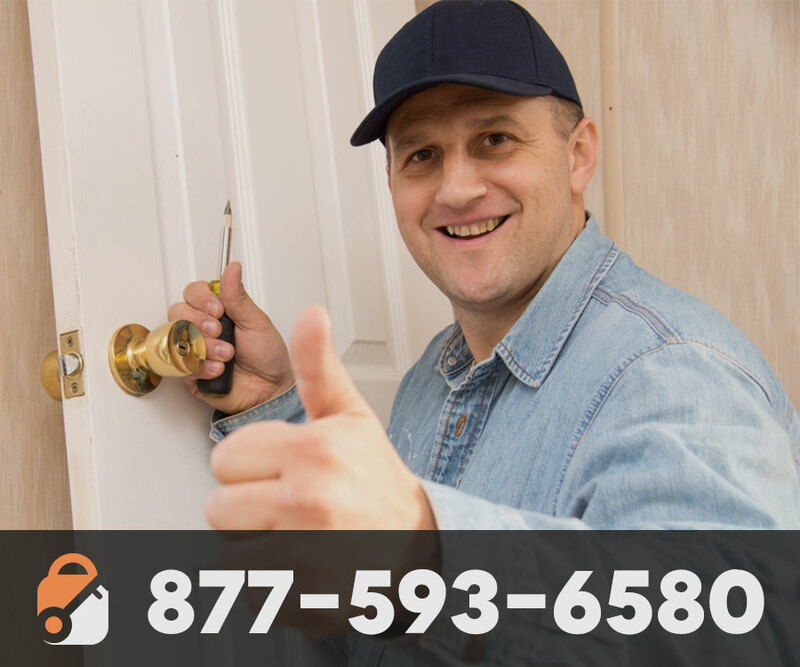 We’ll send an expert locksmith in your neighborhood to help get inside your home or office in the shortest time possible. We’ll do it without causing unnecessary damage to your door and complete the task efficiently with speed and a high level of professionalism. You can count on us when you urgently need the services of a locksmith near me. 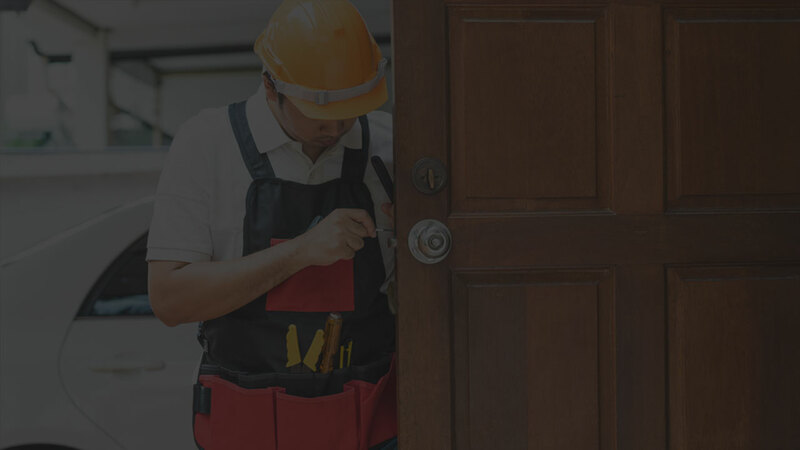 Call us now for the best services by certified residential and commercial locksmiths. We’ll not only help you regain entry into your home or office in the event of a lockout but also ensure your locks are up-to-date and strong enough to withstand burglars. It is said that two out of every three “successful” burglars gain entry into a home or office through either the front or back door. It seems window-entry is no longer fashionable among burglars unless the window is invitingly wide open. This means the locks on your front and back door are the most important defense factors in your home. If the locks on your doors don’t look like they can hold off a burglar for five seconds, our expert locksmiths will help you replace them with better and stronger versions. We have expert locksmiths located in most parts of the city. This gives us the ability to dispatch a qualified locksmith to your door in 30minutes or less depending on your exact location. All our auto, residential, and commercial locksmiths understand the federal, state, and local laws that regulate the business. They have undergone background checks and are 100% safe to work on your door locks.